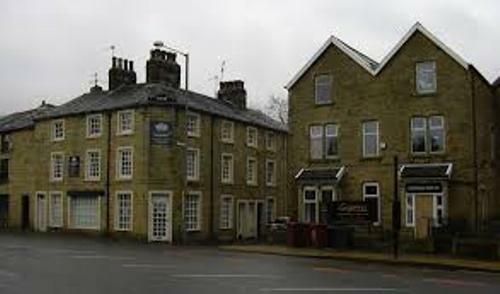 You can find the development of royal forest and manor houses in Burnley since the medieval period. It also has various farming hamlets. It has been for 700 years that Burnley is called as market town. 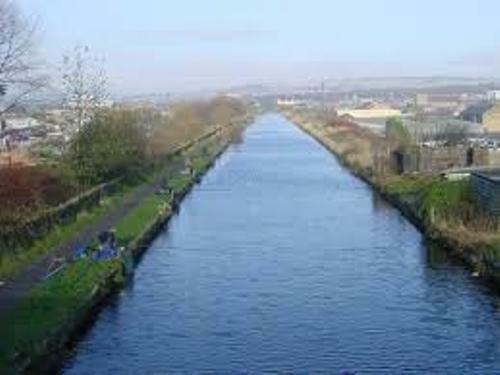 Burnley was one of the primary mill towns in Lancashire during the industrial revolution. It became the main center of engineering and appeared as one of the largest producers of cotton cloth in the world. The manufacturing sector in Burnley is very strong. There is no need to wonder that it has been connected with Leeds and Manchester. Burnley is called as the Most Enterprising Area in the UK in 2013. The title was given to the town from UK Government after it awarded the town with an Enterprising Britain Award. Straight Mile was constructed between 1796 and 1801. This embankment has the height at 18.25 meter and length at 1,120 meter. It was intended to evade the need for locks before the invention of steam shovel. If you visit Weavers’ Triangle, you can check different kinds of buildings created in 19th century. They reflect the industrial era. 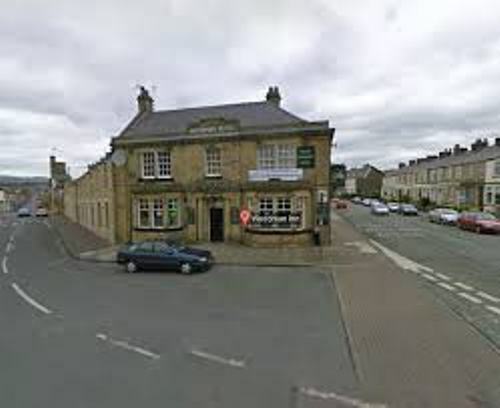 The location of this landmark is on the west of Burnley town center. Weavers’ Triangle is considered as an important part of Burney for it witnessed the growth of weaving industry in the town. You can also find several cotton mills here. Check Bovey Tracey facts here. The sound sculpture which resembles the look of a tree in Burnley is called The Singing Ringing Tree. It is powered by wind. Another historic landmark in Burnley is Towneley Hall. For more than 500 years, the Towneley family lived inside the house. Get facts about Bury here. 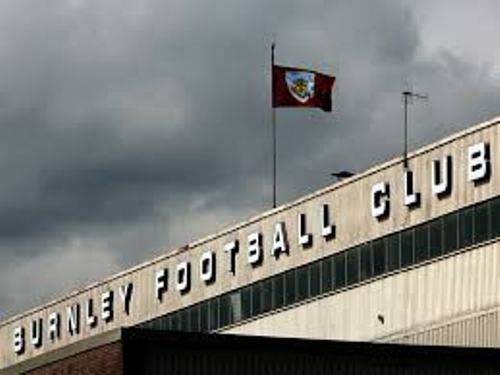 In 1882, Burnley Football Club was established in town. Since 1883, the club plays at Tuft Moor. 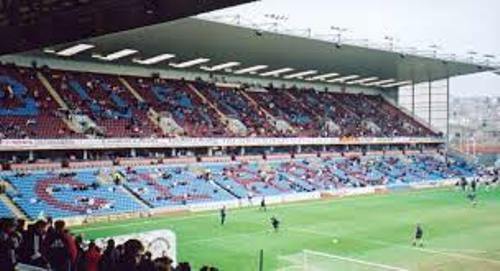 Are you interested reading facts about Burnley?